Don't forget to join us next Saturday from noon to 3:00 p.m. for Market Review! We have so much lined up for you. Get ready for some great projects for your New Year! Also, we will have refreshments, including some Holiday Cheer! One for You . . . One for Someone Special . . .
Give a gift to someone else . . . and yourself! 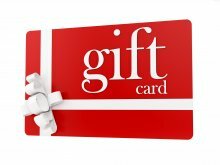 For every $50 worth of gift cards you purchase for someone, you will get a $5 gift for yourself. You can purchase any way you wish (five $10 cards; two $25 cards, etc.) and you will get a $5 gift card for yourself! 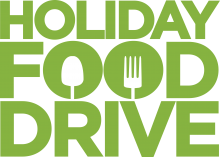 Join us the week of December 10th through December 16th as we collect non-perishable food items for St. Joseph Food Pantry. Bring in one non-perishable food item and receive 10% off one item; bring in two and receive 10% off two items. You can receive up to 10% off five items! (Gift cards excluded.) Let's give this season of giving. 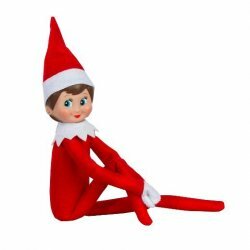 That tricky little elf will be hiding all over the shop. Find him and you will receive double loyalty points!